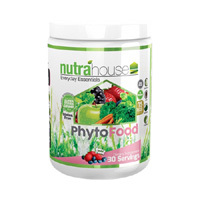 You can get yourself a free sample of NutraHouse Phytofood superfood. Just follow our link and supply them with your postal details and they will deliver it to you. Enter order #7585 in the required field. Click GET FREEBIE button and then get yourself a free sample of this superfood.